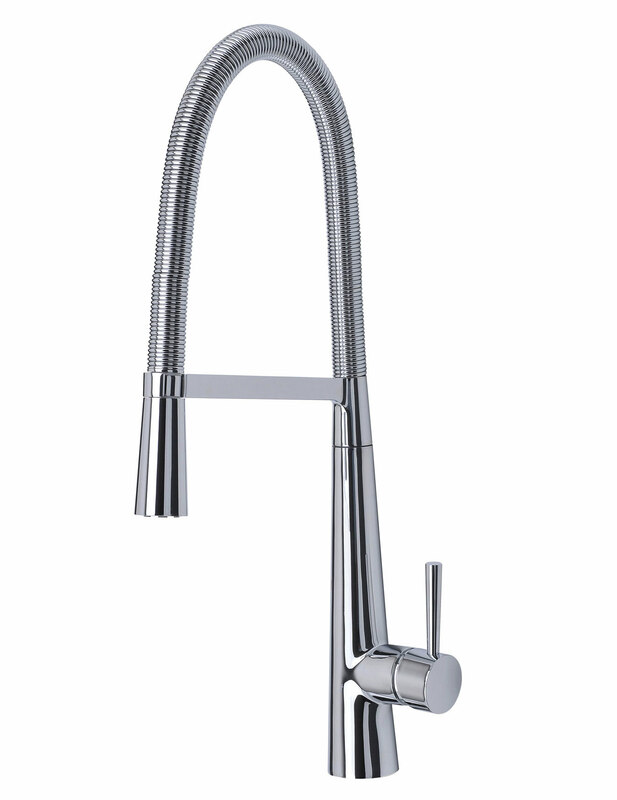 To address the topic of better reach that is crucial to every kitchen faucet, Mayfair presents Go Go Kitchen Sink Mixer Tap with a flexible spout. It performs at its best in terms of water flow and temperature at 0.5 bar pressure and is considered compatible with medium pressure water systems. Centered on cartridge technology for a robust mechanism this apparatus comes with a manufacturers guarantee for 10 years. Professional kitchen sink mixer tap. 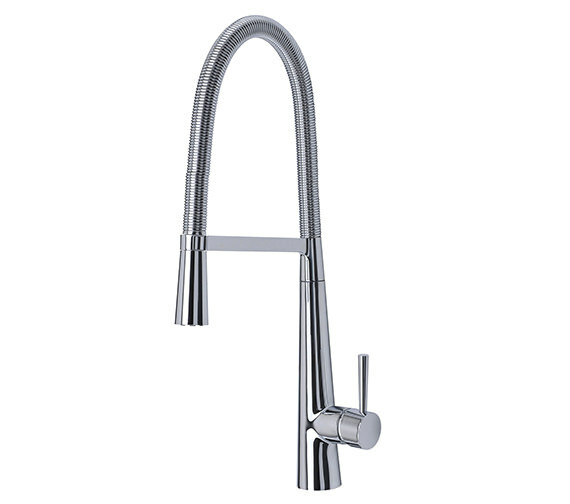 Bought this sink tap for my new kitchen, looks stylish and have had lots of compliments. Good quality. Delivery was instant and service was great. Would use again. 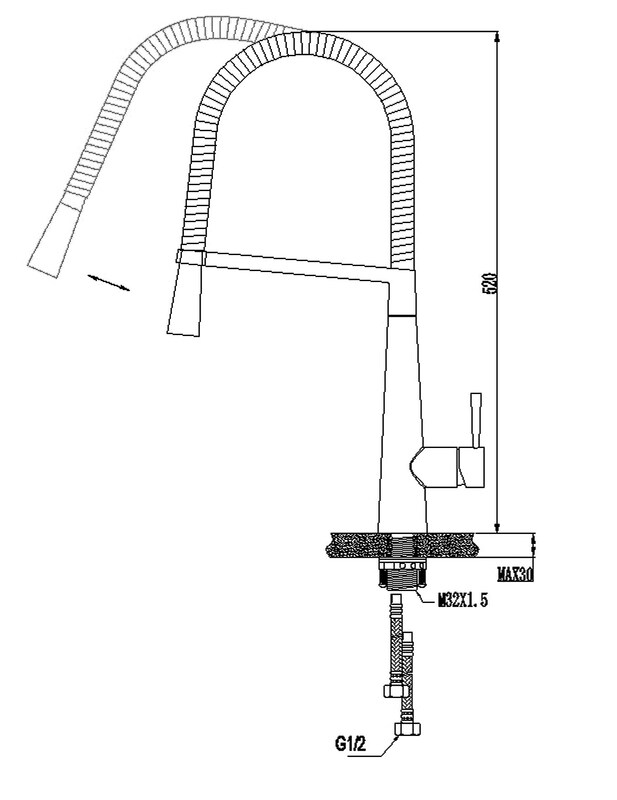 The tap swivels and also has a pullout hose.